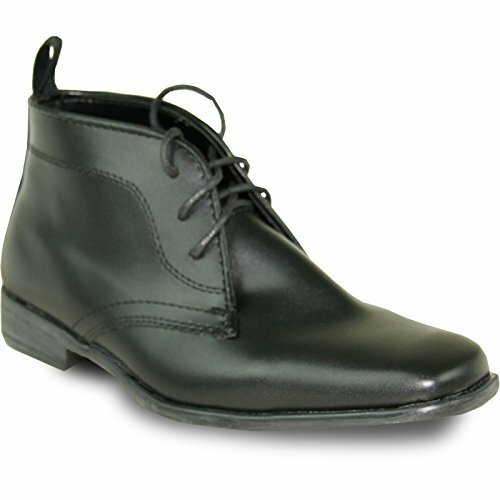 ALLURE MEN's Boy Dress Boot AL02KID Fashion Tuxedo for Wedding, Prom and Formal Event with Wrinkle Free Material Black 4Y by Allure Men at SCRHI. Hurry! Limited time offer. Offer valid only while supplies last.